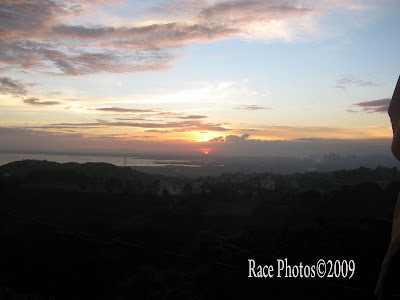 This is the sunset over the top of Marabella Resort in Antipolo, Rizal. I've attended the wedding of my niece Crisna and can't resist to take a snapshot of this beautiful and captivating scenery. I love sunset and whenever I see good angle I took pictures just to remember the glorious beauty of God's creation. 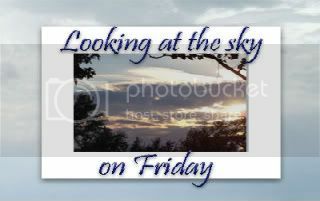 Visit some of captivating sky photos here! Hi guys you can post your comment now, thanks for the advice, appreciate it vm! These are beautiful colors. I love watching sunrise and sunset, but where we are the beauty is always blocked by tall buildings. Hi Race, may EC badge ka ba? Hindi ko makita. That is a spectacular photo. Nature is all it's glorious splendor. This is a gorgeous sunset photo, Race. I've never heard of your country. Sorry! woops, I see you are in the Philippines.